Looking for a career in healthcare? 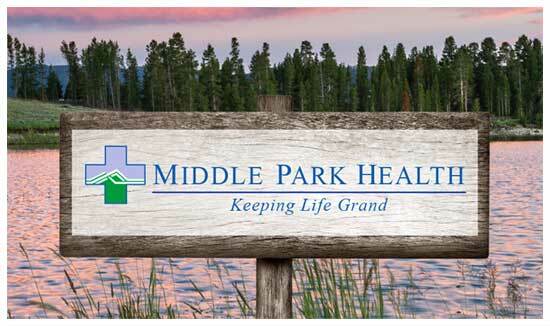 Middle Park Health may be the right place for you. We offer a competitive wage and benefits package (see below) and we have a selection of positions available that you may be perfect for! We invite you to review the information on this site, then give us a call at 970.724.3190 or send us an email at: HumanResources@middleparkhealth.org We look forward to hearing from you soon. If you come across something of interest, or to request a paper application form, please give us a call or e-mail with your questions and we’ll be happy to assist you. The application form is an Adobe PDF document. When printed, this document can then be faxed or mailed to MPH.